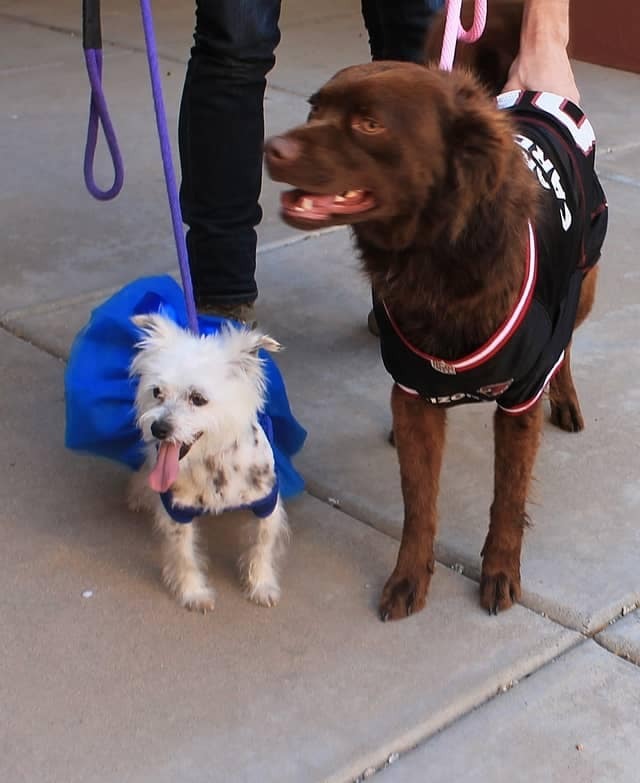 Freya and Boomer adopted at our Volkswagen Adopt-A-Dog Event! Saturday, November 10th we had a great event with lots of adorable dogs and so many adoptions. This is one of the great adoptions that took place, Boomer and Freya officially found their Forever home and they couldn’t be happier. 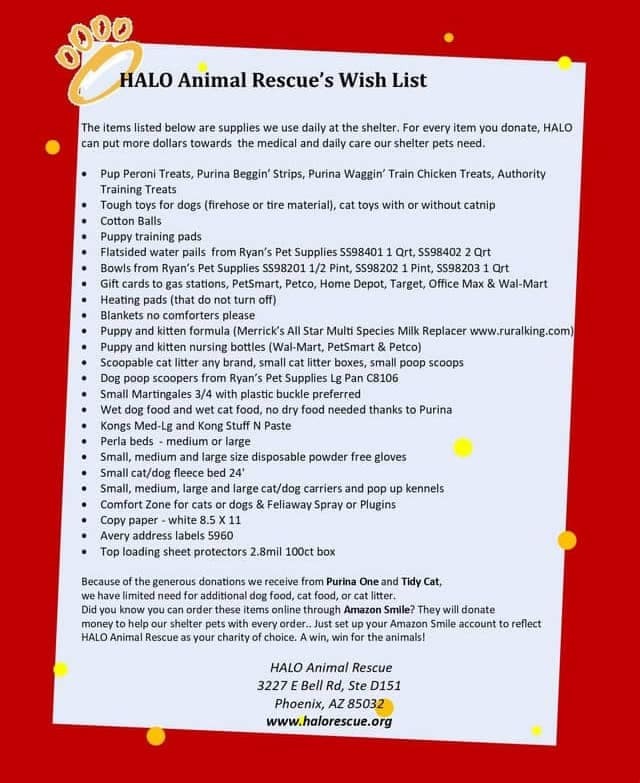 Thanks to everyone who took part in our event and a special thanks to Halo Animal Rescue for helping us put on this event. Chloe (6 years old) and Sadie (2 years old) are gal pals who are bonded. 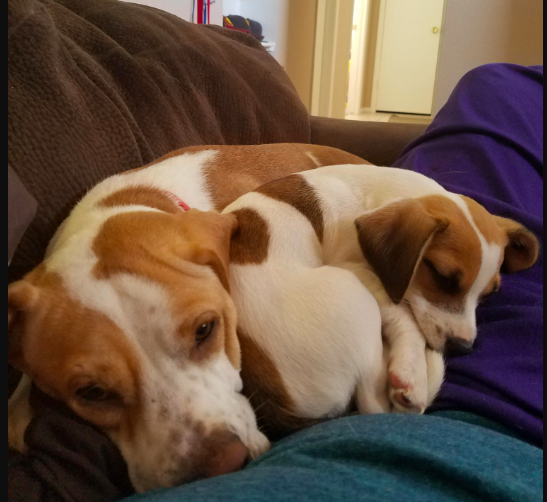 They were owner surrendered together and just love each other so much. Sadie has a lot of energy and they both are super friendly to everyone. They deserve a home together forever. 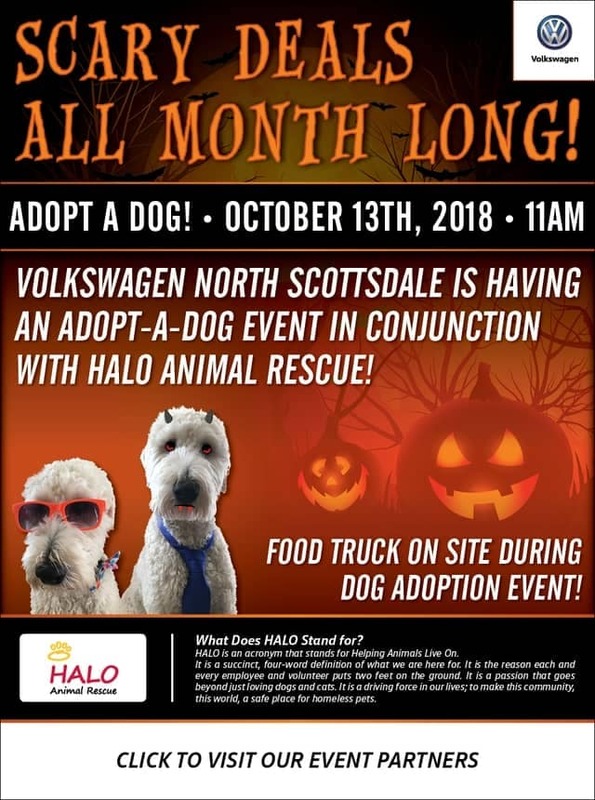 Volkswagen North Scottsdale is having an Adopt-A-Dog event in conjunction with HALO Animal Rescue!